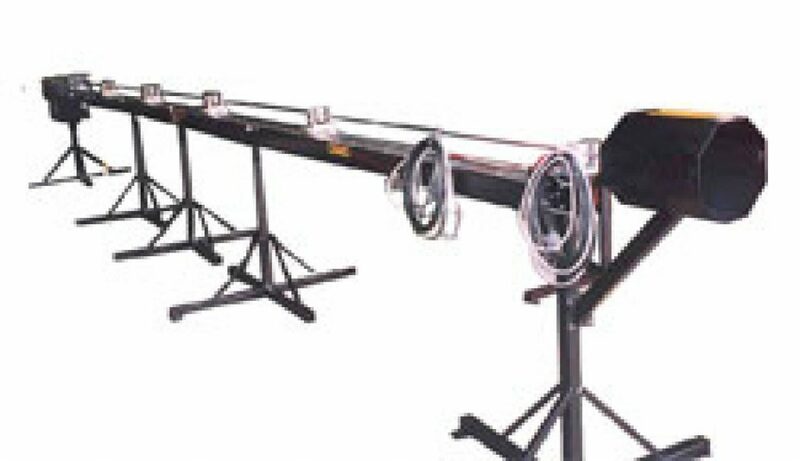 Jetech Water Jetting Universal Tools. 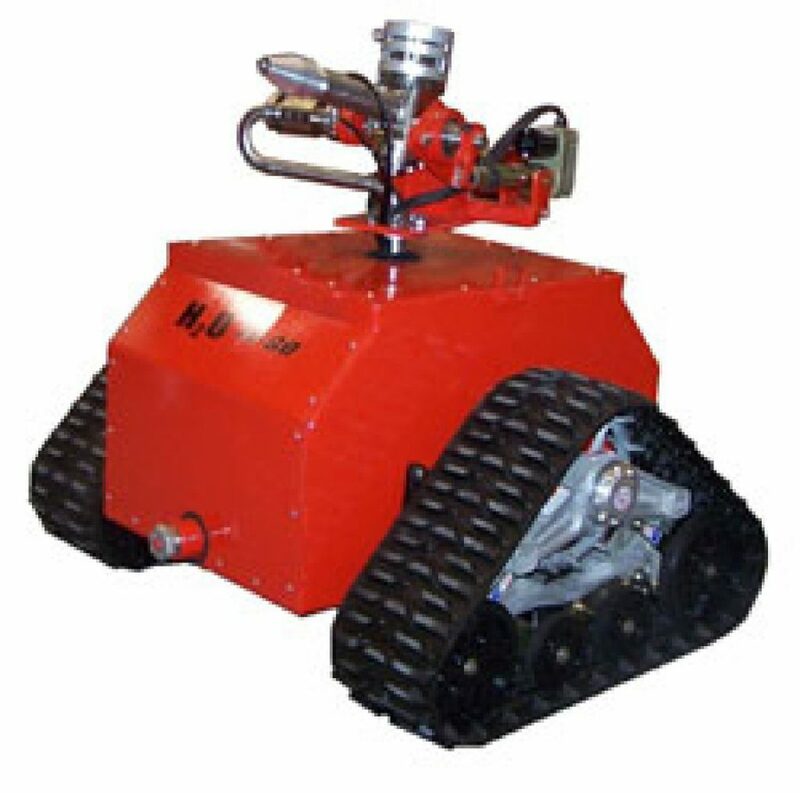 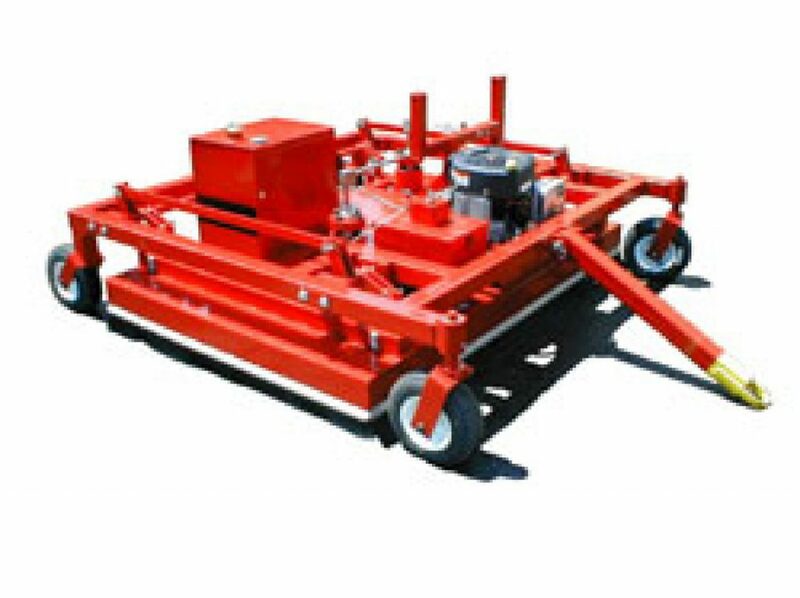 The Jetech WJUV (Water Jet Universal Vehicle) Platform is a self propelled remote operated vehicle designed to facility several JETECH water jetting tools. 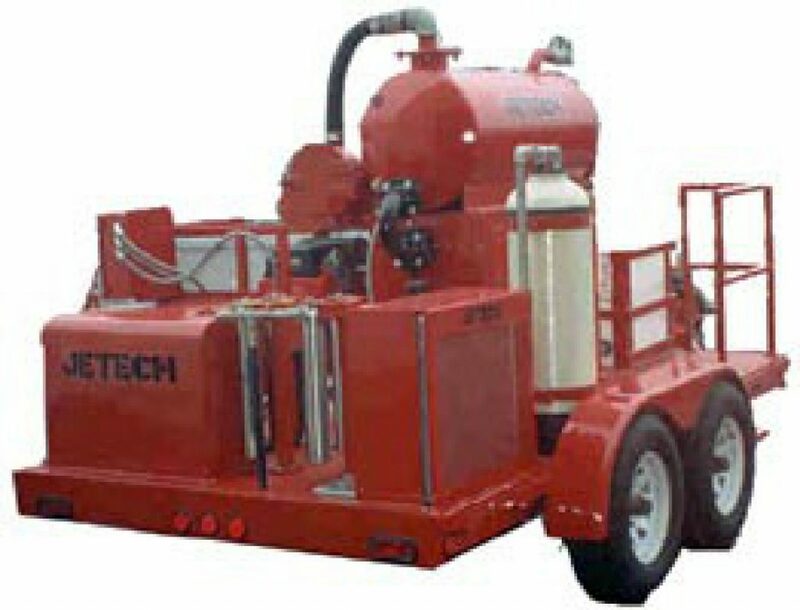 JETECH’s water cannon jets a hollow stream of water more than 115 feet (35m) before it fans out into a misting blanket reaching over 165 feet (50m) distance. 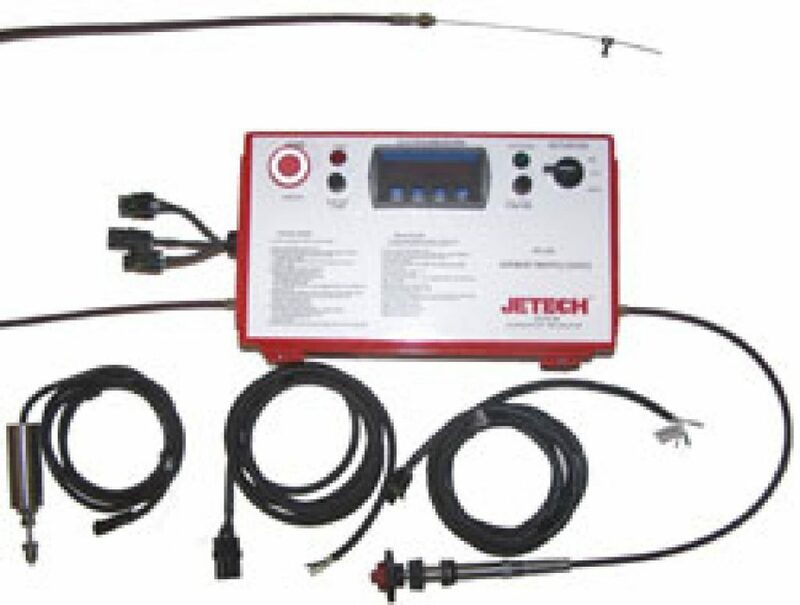 The Jetech ATC (Automatic Throttle Control) represents a new generation in engine throttle control in the water-jetting industry. 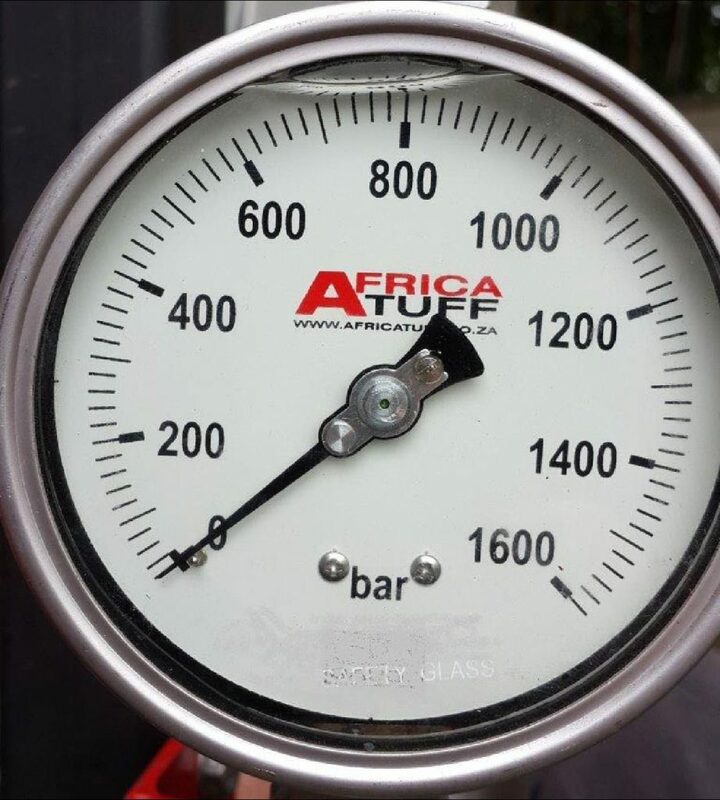 AFRICATUFF carries many various JETECH pressure gauges designed specifically for water jetting applications and equipment. 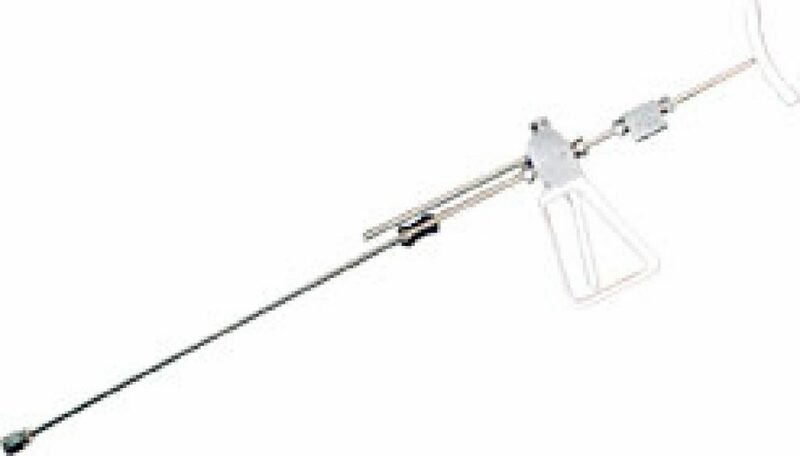 Our mechanical gauges are high quality instruments and are designed for standard applications. 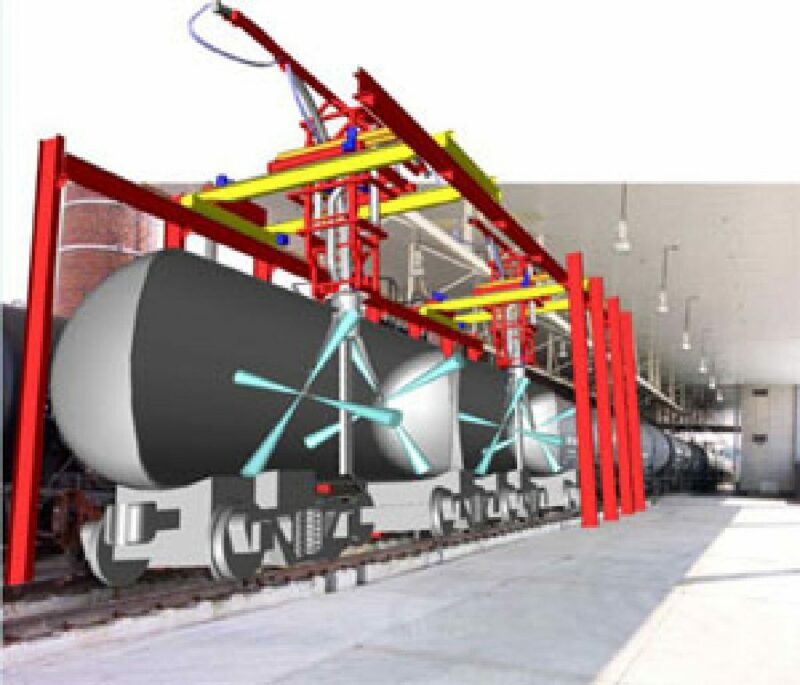 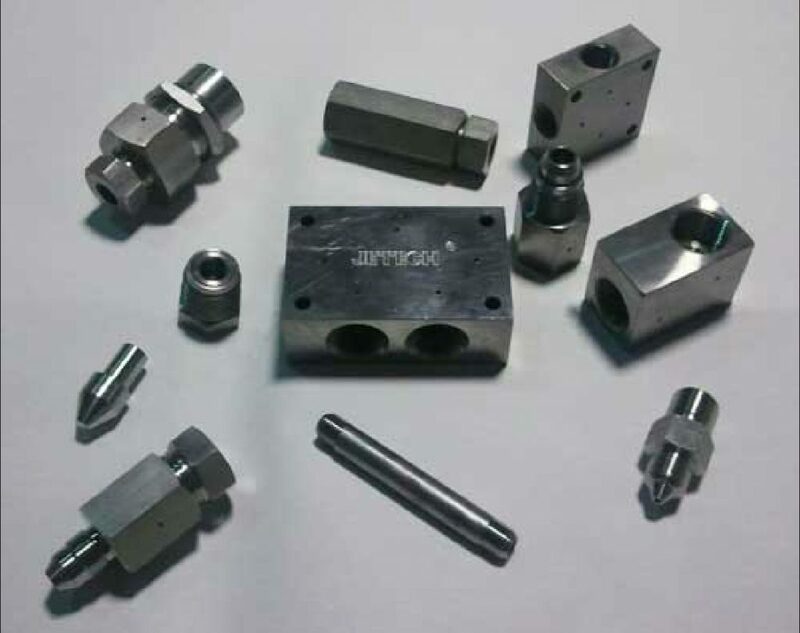 JETECH can provide you with the requisite fitting for your high pressure needs. 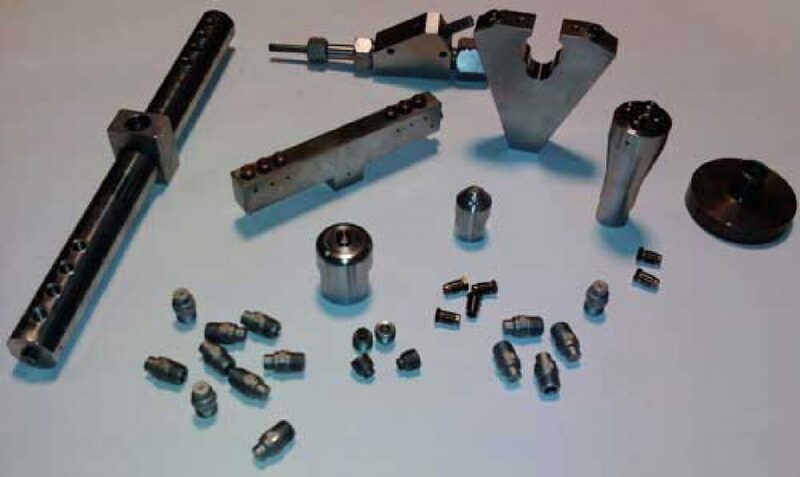 We carry an extensive line of fittings for your water jetting equipment and applications. 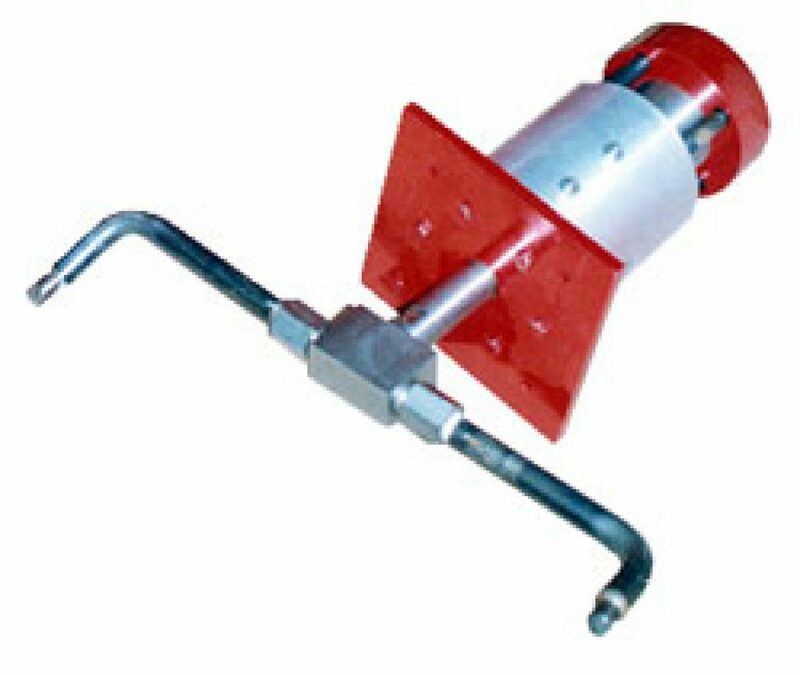 JETECH supplies a variety of nozzle and nozzle holders for your high pressure water jetting applications. 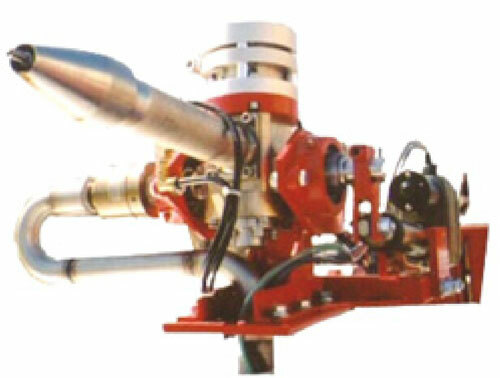 JETECH’s high pressure hoses are design and manufactured to meet the highest standards in the industry. 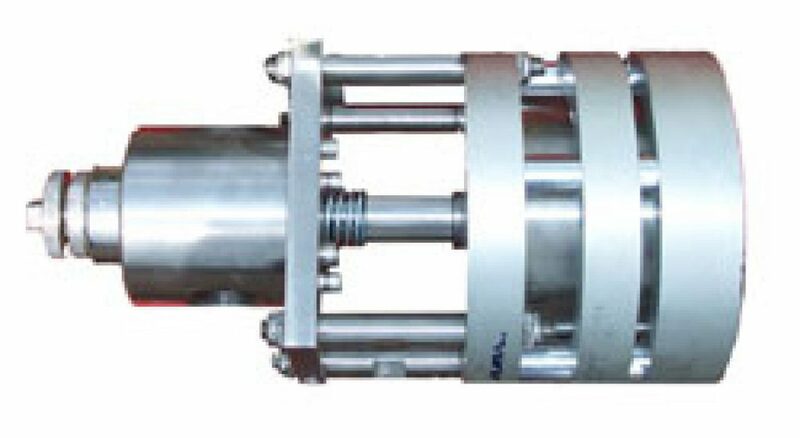 Using a quality hose for your high pressure needs will ensure you have the most reliable and efficient system for your particular application.